Here are a handful from our selection at the shop this year. Hop on over to get yours! We’re back from our East Coast trip and so excited to embark on the adventure of what this new year will bring. Part of our plan for 2013 is to create more time for me to post here on the blog. Hoping all of you had a wonderful holiday season and here’s to what’s ahead! Um. How could I almost forget to post pics from the holiday party?! 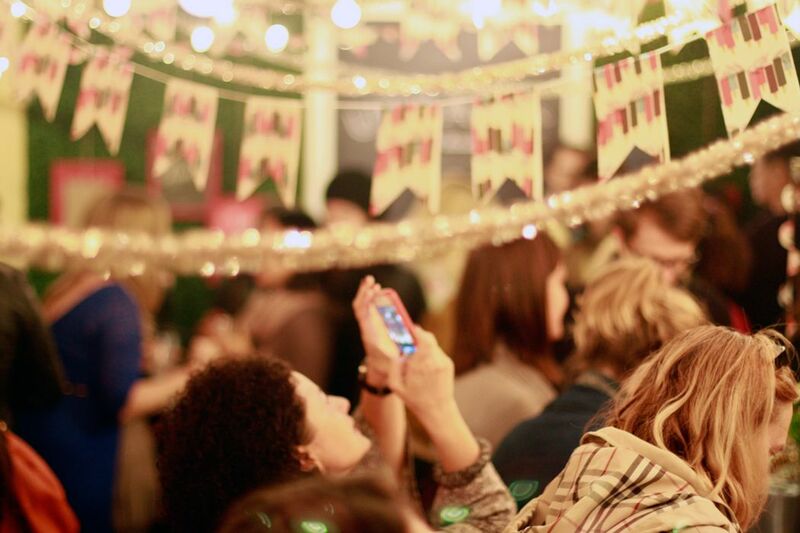 The winter social this year was full of mingling, tasting and making. Ebony from Snow & Graham flew in from Chicago bringing lots of frills and pretty paper. 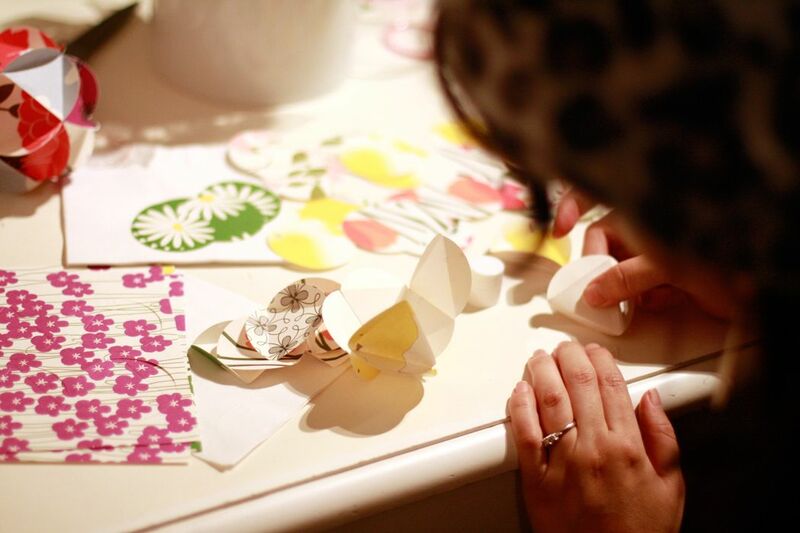 She hosted a holiday garland workshop and also taught folks to make another d.i.y project that looked way more advanced. (I hung out by the marshmallows for that one!) 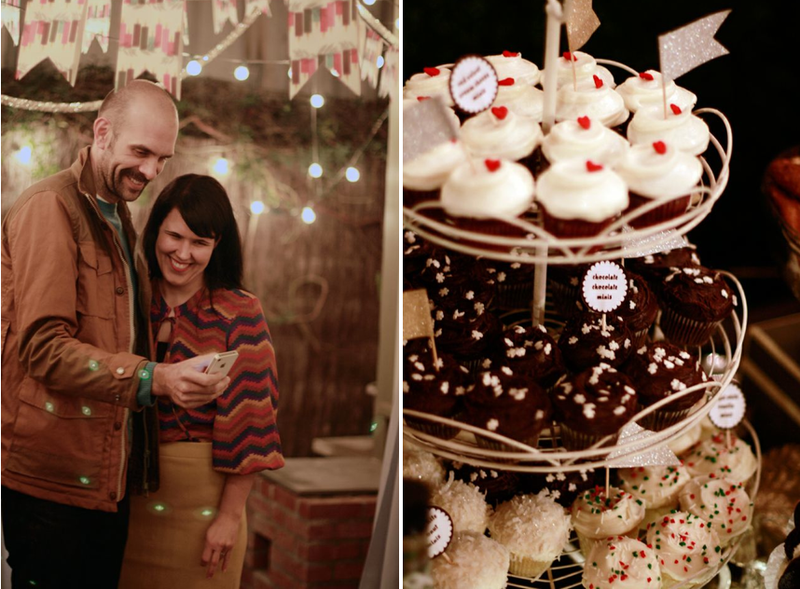 Stacia and Phil from Frosted brought a gorgeous spread of tasty baked treats. I’m pretty sure that eating those high tops (5th picture down) would be equivalent to taking a bite of Heaven if you could. 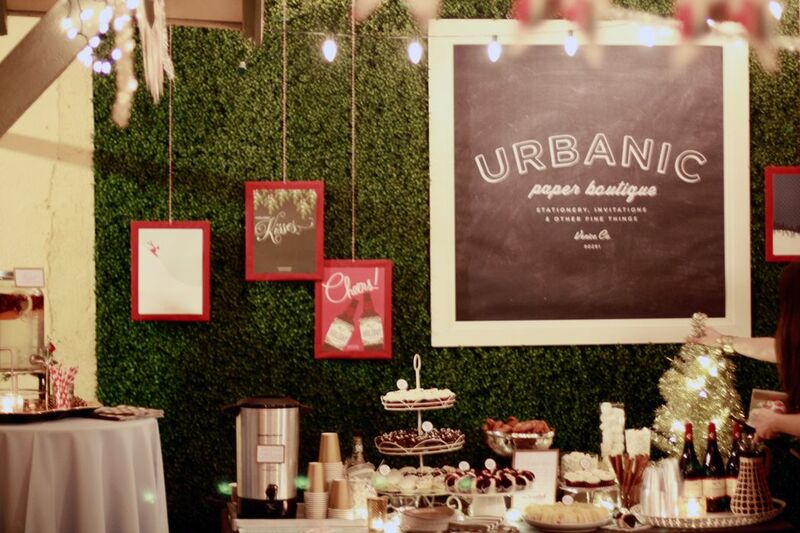 A special thanks to Kimber from The Two Photography, for capturing some of the party with these pictures below. To all of you who came out, thanks for coming it was wonderful to see you! 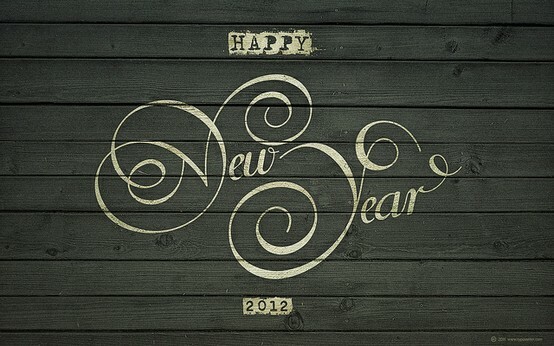 To all of you reading this, HAPPY NEW YEAR! 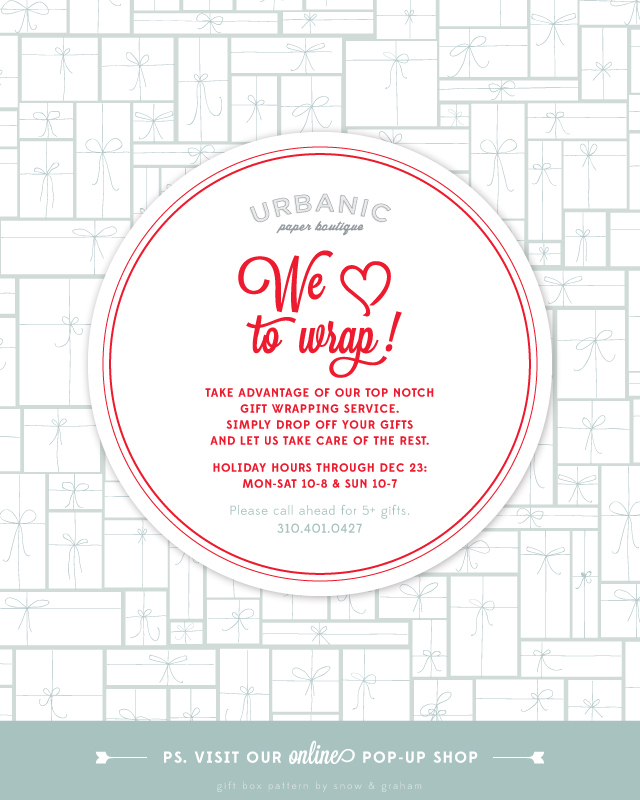 Here’s to an adventurous 2013.
post No.780 We Love to Wrap! post No.750 Early Bird holiday promos! Q: Yikes! Are the holidays really coming? A: Yes! they are rapidly approaching. 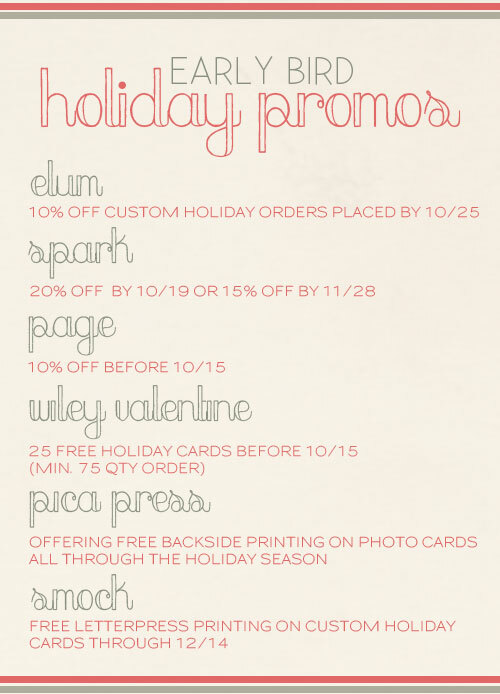 We have some early bird specials as a bonus for those of you who order your custom holiday cards before the rush! Check out a few of the links below to get started. 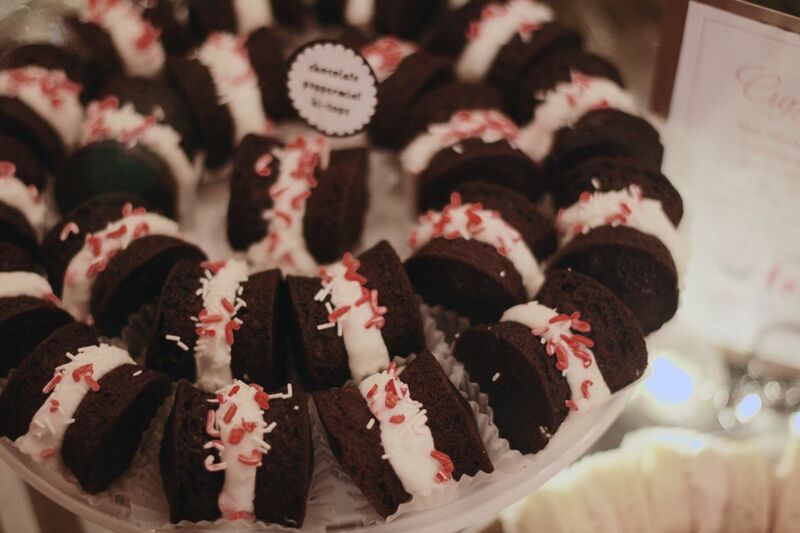 If you know what you like – shoot us an email and we’ll get it going for you! Or swing by the shop, we have a ton of great styles for you to pick from. It’s October 1st which means it’s getting kind of spooky around the shop these days! This little dracula bunny by Dear Hancock is killing me! ‘Boo’ flags by Sugar Paper. costume boy and city monster by Rifle Paper Co.
post No.664 Our 2012 prints. Want one? 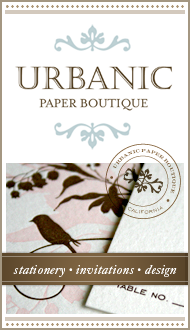 For our New Year’s card this year I wanted to send friends of Urbanic a little card that was more of an art print. The vision I had was to send something that was desk or bulletin-board worthy with an optimistic message about 2012. We printed these beauties up in gold foil on thick white paper and I have to say, I’m totally in love with the way they turned out! I actually think they are bringing me more happiness then every recipient combined. Since it’s really hard to keep up with everyone’s changing address these days I printed some extras to hand to regulars at the shop AND I also printed extras for you! If you want one, just leave a comment on this post letting us know and then send your address here. 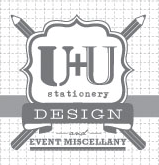 In this first week of the new year I’m very busy planning the events, promotions, monthly buying and all things shop related for 2012. I LOVE planning so this is one of my favorite parts of the business. Personally I need to see my months and year at a glance in order to keep goals realistic and in order. I previously used a basic and un-attractive office supply calendar until we started carrying these Lauryl Denise planning calendars at the shop. This is definitely the most functional, cute and enjoyable tool I’ve found to get the job done. 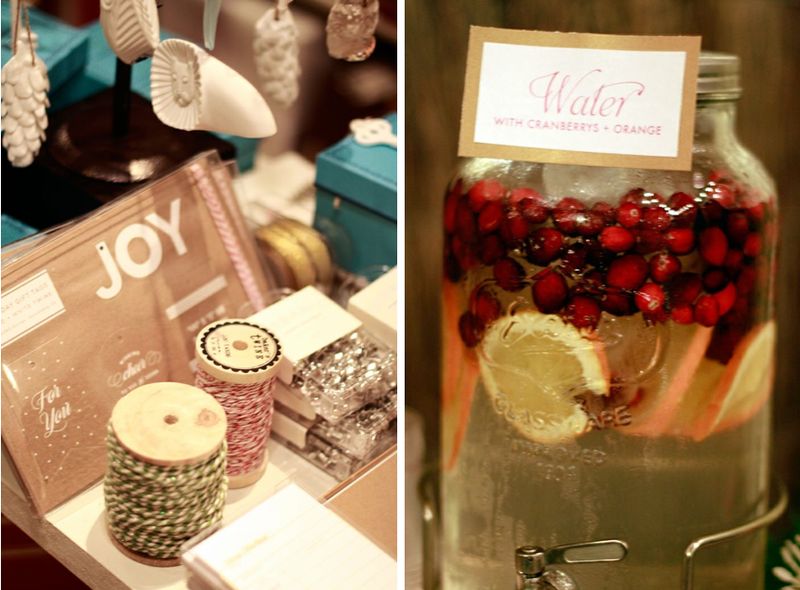 This holiday season at the shop has been an absolute whirlwind. I was just thinking about the wrap class we had this year and how it feels like it was decades ago. Many of you often ask what it’s like to own a business, and I will tell you it is a lot (like really a lot) of hard work – especially this time of year. We’ve all been covered in glitter around the shop wrapping gifts for people and working like busy elves to help people find the perfect gift and keep the store stocked and looking good. Joshua and I put our whole hearts into our work at Urbanic and inspite of the heavy workload, we absolutely love what we do. There are many reasons why, but the one I am feeling the most this morning, is the people we are surrounded by. Our staff is priceless. They are like family to us and we share a special bond with them that is like no other. Our customers are AMAZING. Yes, ‘all caps’ amazing. 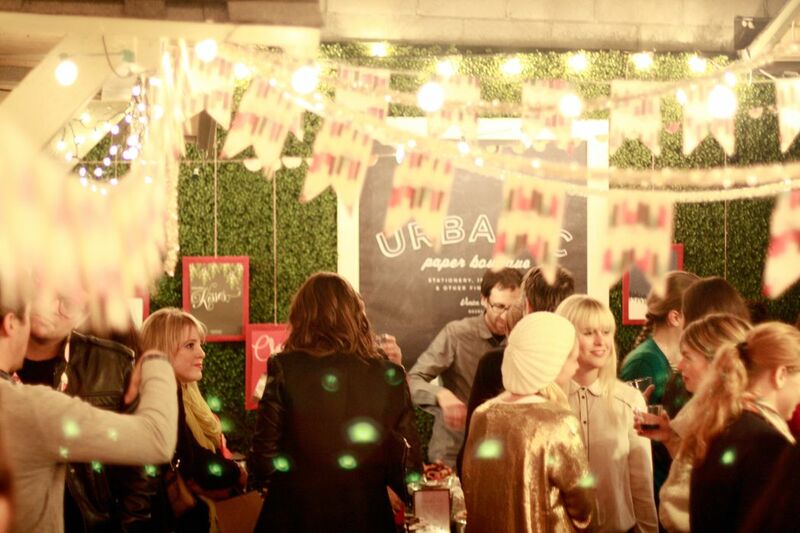 Day in and out I’m impressed by how interesting and cool the people are who shop at Urbanic. Our neighborhood does rule (so a little to be expected) but getting to know and interact with such wonderful folks on a daily basis has been an absolute reward. I love the relationships I’ve made over these last 5 years of being in business, and it’s YOU people that make doing all of this such a delight for us. 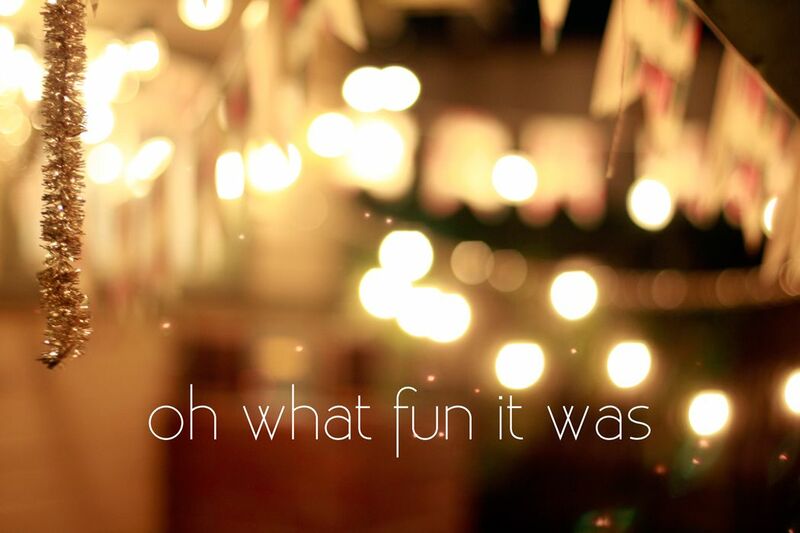 Those of you who read and interact with me here on the blog bring me everyday happiness. Although I haven’t got a chance to meet many of you personally I feel like I’ve built some really fun relationships and looking forward to a new year full of goodness and meeting more of you here on Parcel Post. Anyway, all this to say, us Woollens wish you a very Merry Christmas (or whichever holiday you celebrate). I’m SO ready for my annual Christmas collapse onto the sofa and to spend some quality time with my boys. 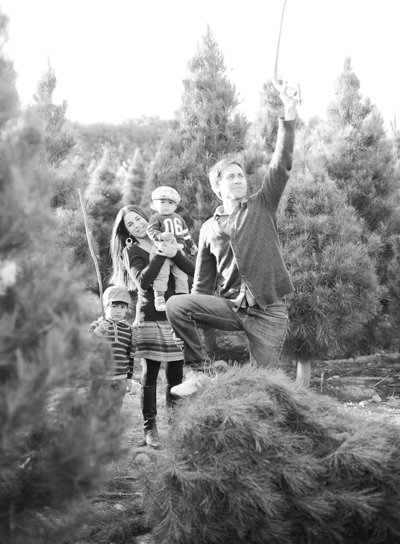 The picture below was from our little train ride excursion to a tree farm where we (victoriously) chopped down our tree. It’s been nuts in the shop these days (in a good way!). I have been LOVING reading about your favorite holiday traditions and special ornaments on the Giveaway Post. 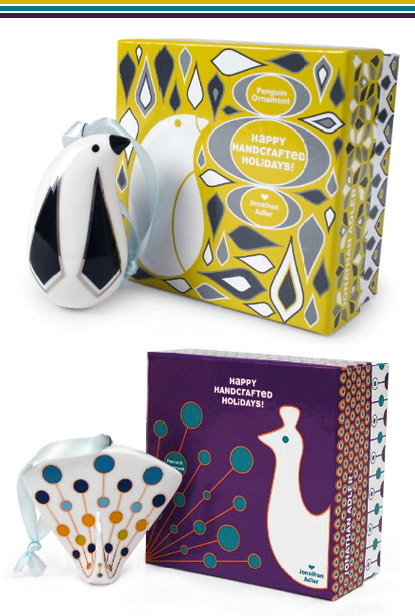 These are the other 2 Jonathan Adler ornaments I mentioned in Post No.646. Every Christmas I grab one from the shop for our family and this year the little penguin won my heart. Hope you are all enjoying the season so far. By the end of today, I’m going to finish up my 2012 Calendar round up. I’m determined! 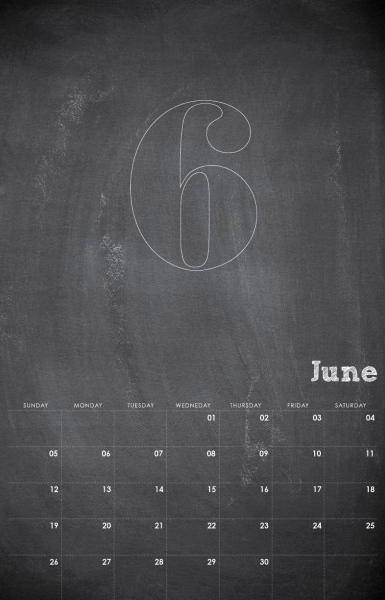 This year Paper + Cup came up with this charming idea to make a ‘chalkboard’ calendar. It’s not actual chalkboard, (it’s paper made to look like it) and you can fill in and decorate your monthly pages with a white pen. It’s formatted so you can use it scrapbook style and hang photos and momentos to make each month your own. So Urbanic. 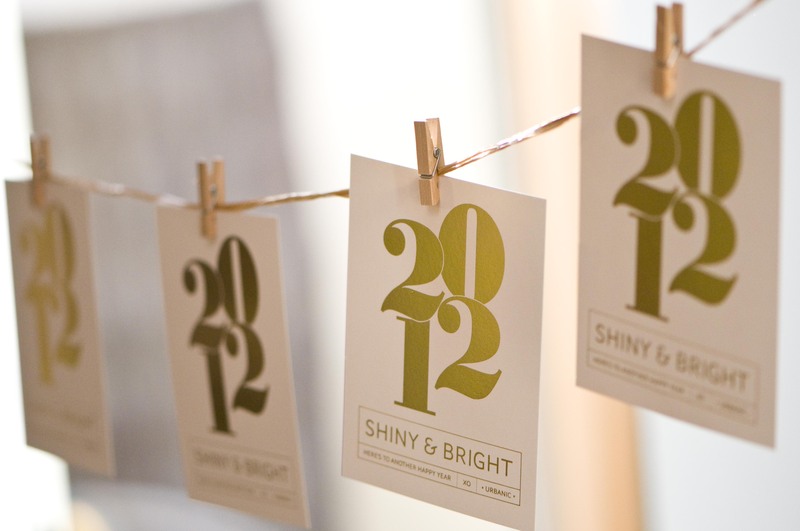 Every year I look forward to getting the limited edition SimpleSong letterpress calendars in at Urbanic. They’re like a collectors item. This year’s color block design makes me think of popsicles, sunsets and apple pie. 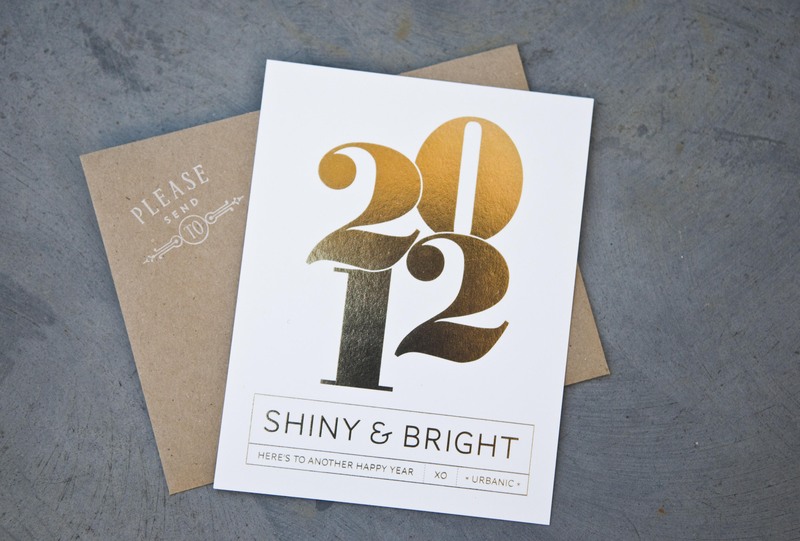 – Bring it on 2012!